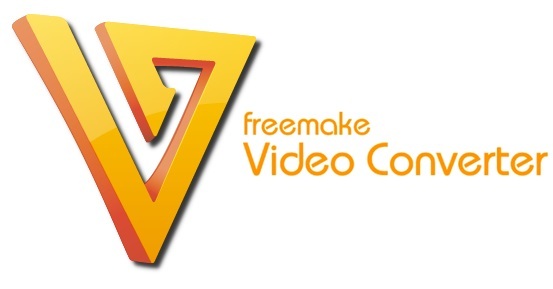 Home » Freemake Video Converter, can free software be good? Let’s first take a look at the design. When you start the program, you get a nice modern opening screen, you can see what version it is, it just tells you what you need to know. The program itself has also a neat design. A nice detail is that they took the same lay-out for every program. Consistency makes it very clear and easy to use these programs. The only pity is that the Freemake video convertor has another layout. This software is really easy to use, you just add a file by pressing the add buttons. It will load the file. After those handlings you can add your own watermark and watch your video online. Then you can chose to what format you want to convert it to. You can adapt some settings, like sample rate and frames per second, basic parameters for video’s. Because this software is free, you will be limited to seven output file formats. You will also not get the fastest converter on the market, but for a free converter the speed is solid. Because it is free there are also some extra things you can purchase. - If you want to add subtitles that is a possiblity, but you will need to get a subtitle key. - You could also go for the speed key, so your conversion would be faster. - All these features can also be found in the mega pack. Freemake updates regularly, so you are ensured to always have the latest version. Every time you update, they have made some improvements or added a new feature. Like you see, you don’t have to be a genius to use this great, free software. It has some things for what you need to pay. This is normal. But if you need a free software to convert video’s, this software will get the job certainly done. I have used some other free software’s, but this one is by far the easiest to use! I would recommend it to everyone! Therefor i give this software the silver award. NOTE: when i looked up some things about Freemake I found the following: "Note that when you first install Freemake Video Converter, some features (including converting Youtube videos) will be locked. After three days you'll receive a free Web Pack as a gift, which will lift this restriction. "So if you download it, be aware of this, but because I had a key, I didn't notice this. If you want to download this software press here.